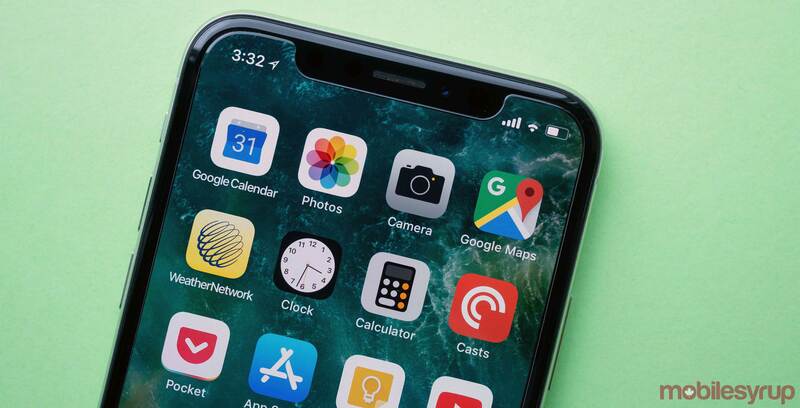 Apple is planning to add additional functionality to the iPhone’s NFC (near-field communication) chip with iOS 12, according to a new report stemming from The Information. The publication says that the NFC chip featured in iPhones will soon be able to unlocked doors, hotel rooms and even cars. It’s likely that if there is truth to this rumour, we’ll learn more about the feature at WWDC next week. The iPhone 6 and up feature contactless payment NFC functionality, which is what powers Apple Pay for in-store purchases by holding the smartphone near a compatible credit card reader. The Information’s report says that Apple employees have been testing the functionality at the company’s new Cupertino, California ‘spaceship’ campus. What makes Apple’s approach to NFC technology unique is the fact that the sensitive data is stored directly on a chip that’s isolated from the rest of the smartphone’s operating system. 9to5Mac notes that Apple began adding increased functionality to the iPhone 6’s NFC chip with the inclusion of CoreNFC framework in iOS 11, though it only works with RFID tags currently. It’s likely that Apple will open its NFC-related API to at least some third-party developers, similar to how the tech giant now lets developers to add Siri integration to their apps. This would allow Apple to catch up with Android smartphone manufacturers and app developers in the NFC space. In terms of Canadian-specific functionality, its possible that Metrolinx, the Ontario-based public transit Crown agency, could allow riders to not only load their Presto cards through Apple Pay, but also validate trips with NFC. As it stands right now, the ability to tap on and off a Go Train ride will only be available for Android devices when it launches.